Low-profile, machined mounting fixtures provide rock-solid attachment points for the VeX™ Enclosed Systems to a variety of roll cage diameters. They feature the JL Audio name logo machined in the side. 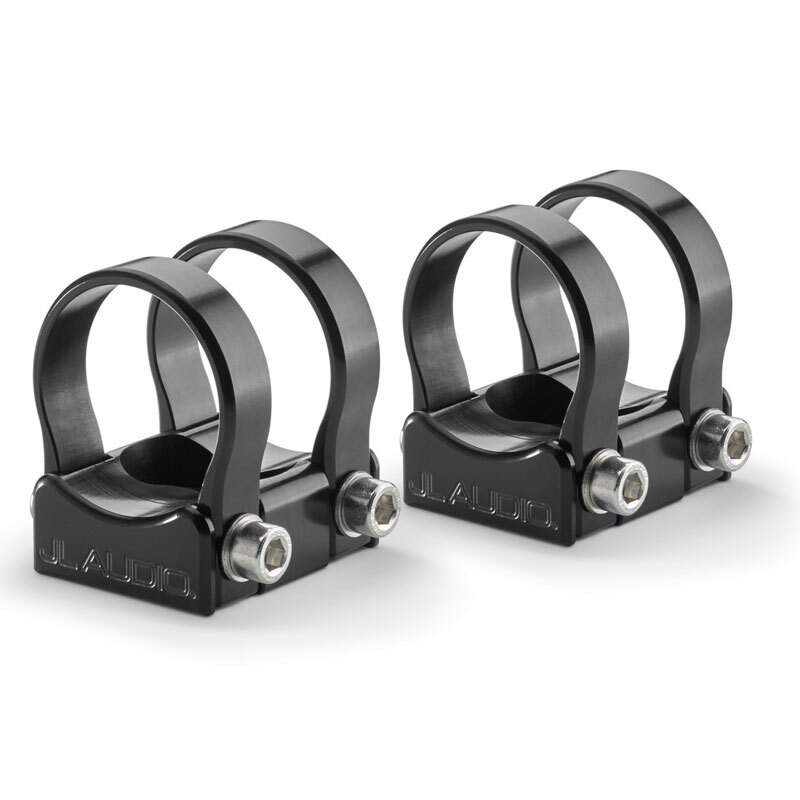 Each mounting fixture set is designed to mount two VeX™ Pods. For pipe diameter of 1.50"